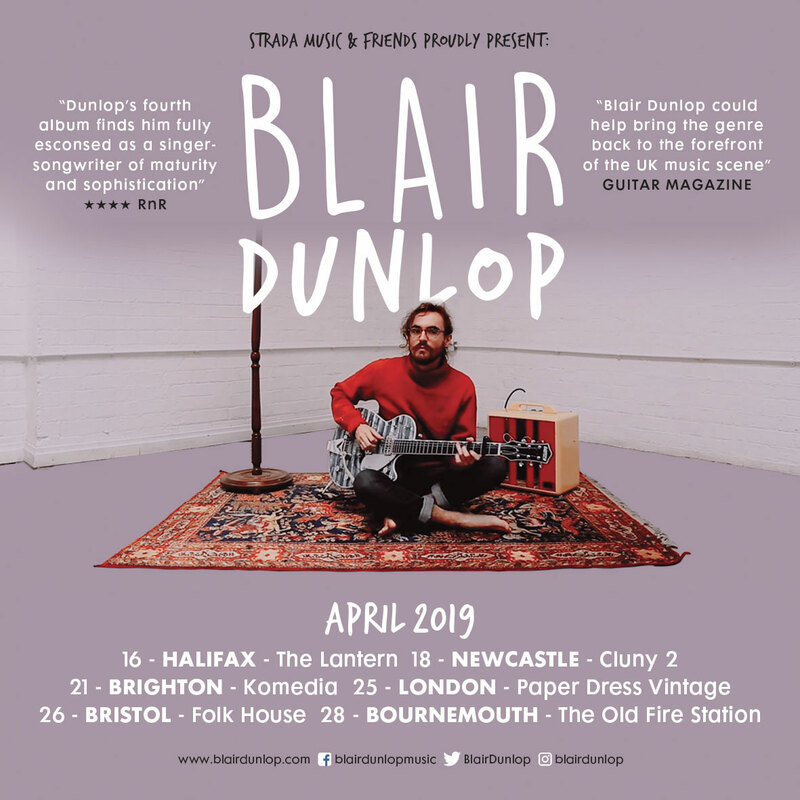 Blair will tour selected venues for a series of intimate solo shows in April 2019. Building on the successes of the recent album ‘Notes From and Island’ and a full band tour late in 2018 Blair launches into 2019 with shows in Canada and Germany leading to his spring U.K.tour. Following this Blair will be appearing at a bucket load of festivals in 2019…Happy days!